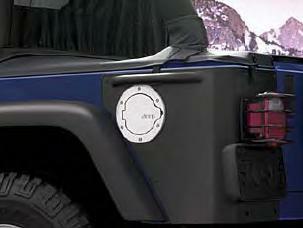 Give your Jeep Wrangler a sporty look by adding a Chromed or Brushed Aluminum Fuel Filler Door. Easy no drill installation, smooth door operation, and meets all Chrysler corrosion standards. 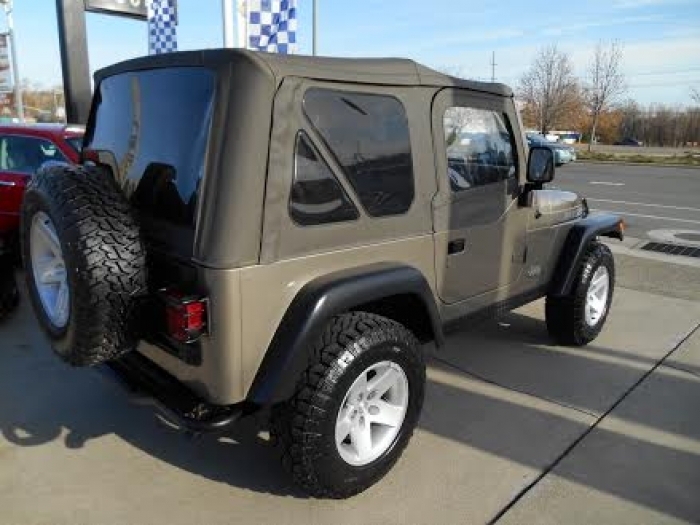 Brushed Aluminum or Chrome Finish (as pictured) Fuel Filler Door with engraved Jeep logo, includes special filler neck mounting bezel. Please select above. I purchased this item "Just Because". It doesn't add to performance or functionality, but looks cool. I'm having mine powder coated to match other accessories on my Jeep.